At Oklahoma Shelters we always have a free consultation. This week we have a bonus. 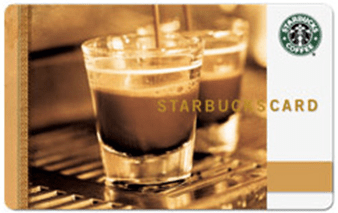 We are giving a free $5 Starbucks Gift Card for any new on site visit. We always offer a free on site visit. When you have a question about Storm Shetlers or Safe Rooms. Feel free to call us with any questions you might have. About what it best to protect you and your family against Tornadoes. 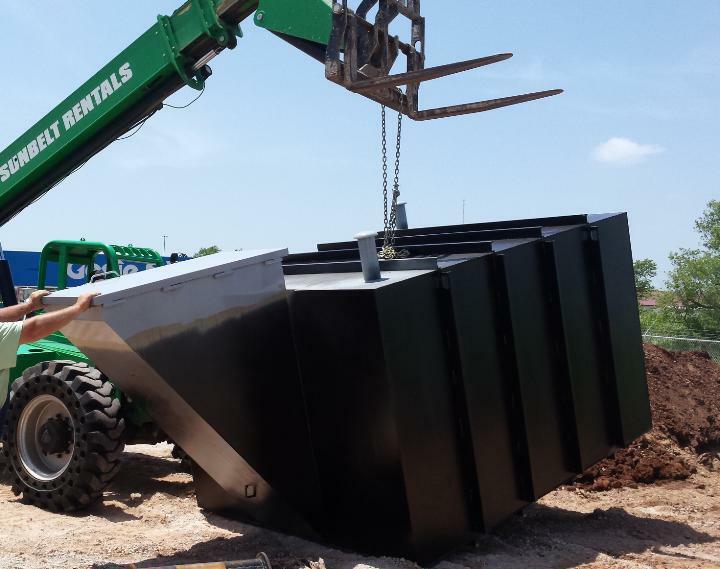 Our Storm Shelter products meet or exceed FEMA guidelines and they are rated to withstand an EF5 Tornado.